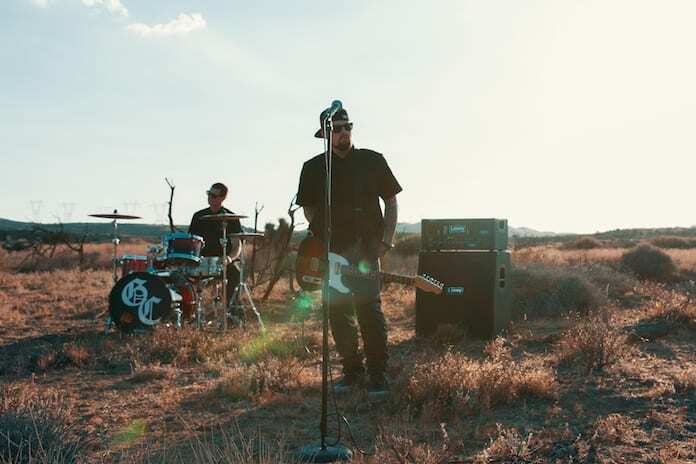 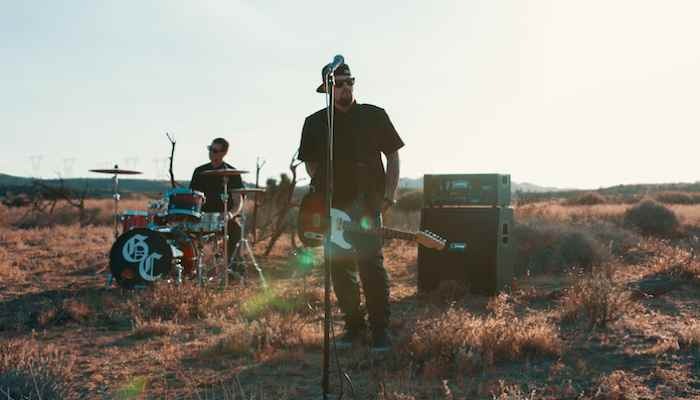 Good Charlotte offer a deep plea for compassion in the hard-hitting new music video for “Prayers,” the latest single from the band’s forthcoming seventh album, Generation Rx. 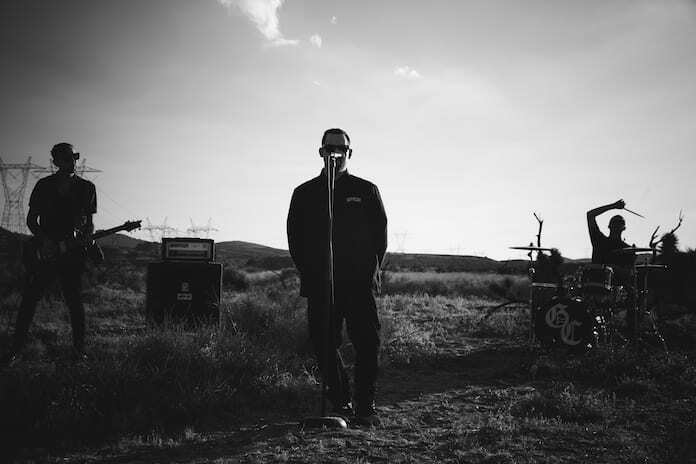 Below, watch the new video and see an exclusive photo set. 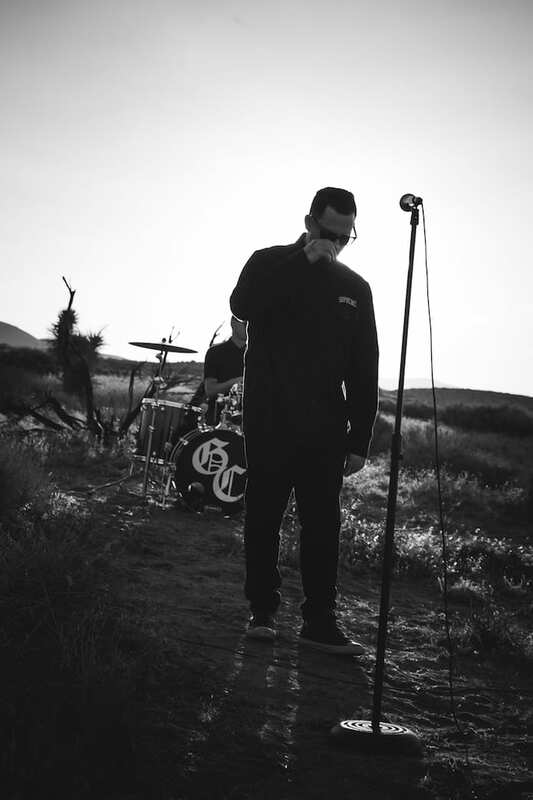 “Prayers” follows Generation Rx‘s first single, “Actual Pain.” And the new Good Charlotte album comes out next Friday, Sept. 14. 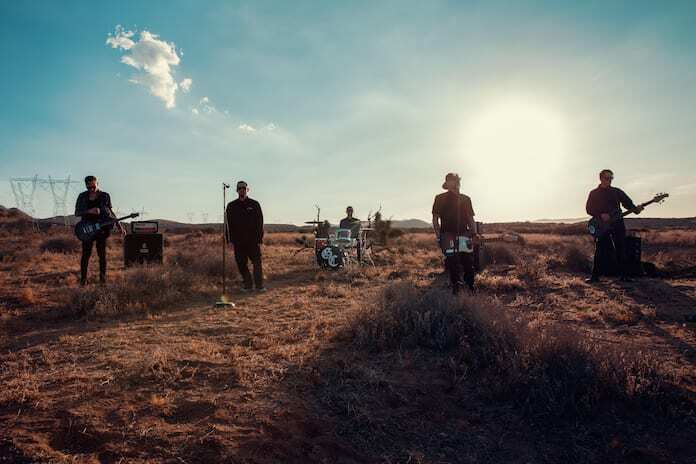 Sound off in the comments section and let us know what you think of the band’s uncompromising new music video.